Nordicphotos. Sweden, Stockholm - Steamboat Ferry Heading for Archipelago. 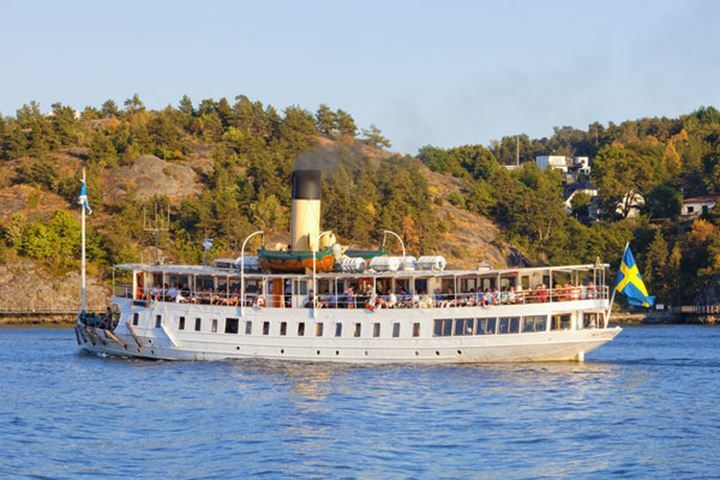 Sweden, Stockholm - Steamboat Ferry Heading for Archipelago.